The Historic Ebell of Santa Ana was designed in 1924 by one of Orange County’s best known architects. Built originally to support and house women’s education and philanthropic work, the beautiful Spanish revival has multiple spaces available for your special event. Surrounded by hundred year old oak trees, the venue boasts the original features that are truly unique and special. These features include arched doorways, colorful Spanish tiles, high wood beam ceilings, beautifully maintained iron chandeliers, and mercury glass detailed wooden doors. 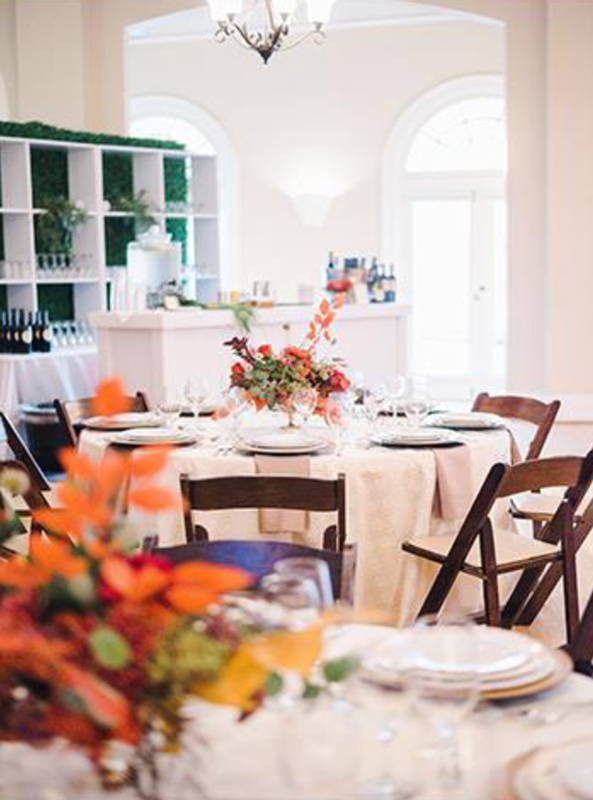 The venue has a large banquet room perfect for receptions and special events, a theater for performances or lectures, private meeting rooms and outdoor garden courtyard with arched covered walkways.